Linda Garcia, PhD., is a Professor in the Interdisciplinary School of Health Sciences and Founding Director of the Life Research Institute (LRI) at the University of Ottawa. The LIFE Research Institute (LRI) is an action-oriented research hub that takes a comprehensive approach to aging by advancing knowledge and training on the physical, mental and social issues that impact quality of life throughout the life trajectory. Linda Garcia’s personal research interests focus on the impact of physical, social, technological and clinical environments on the quality of life of individuals with neurological disorders, especially dementia. She is interested in developing interventions that include approaches based on human interactions, especially in long-term care living environments. Prior to joining the University of Ottawa in 1993, she worked for over 10 years in a large teaching hospital as a Speech-Language Pathologist. 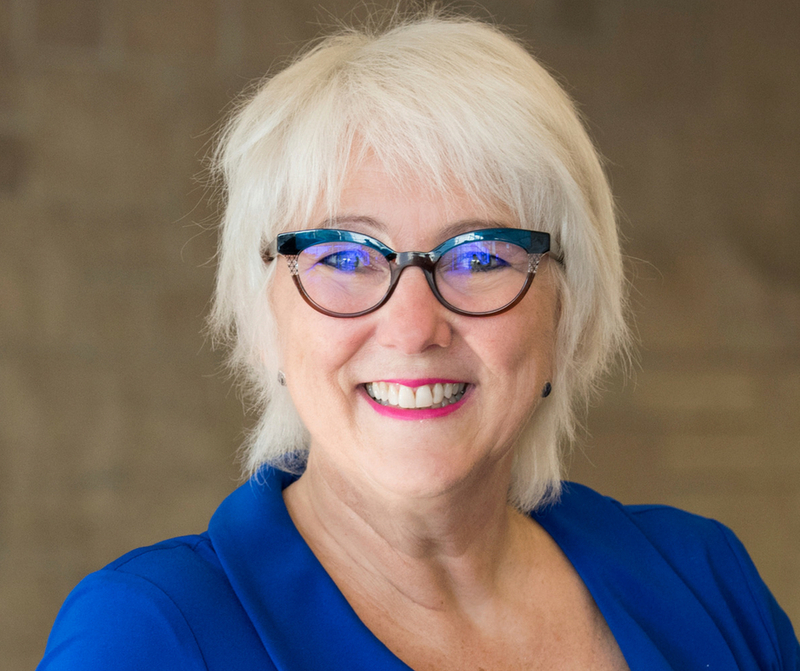 After completing her PhD with Dr. Yves Joanette and helping found the Audiology and Speech-Language Pathology Program, she created the Interdisciplinary School of Health Sciences and became its first Director in 2010, prior to becoming Vice-Dean of the Faculty of Health Sciences from 2014 to 2017. Professor Garcia works with colleagues and students to understand how social and physical environments influence our participation in the myriad of events and activities of modern life. More specifically, she is interested in how individuals navigate the dementia journey as they interact with people along the way. Working with colleagues from other professions, she strives to offer solutions that capitalize on ways to facilitate the integration of older adults, especially when their ability to interact is affected. Her more recent work focuses on improving quality of life in long-term care, helping caregivers and understanding how to minimize the impact of behaviours.